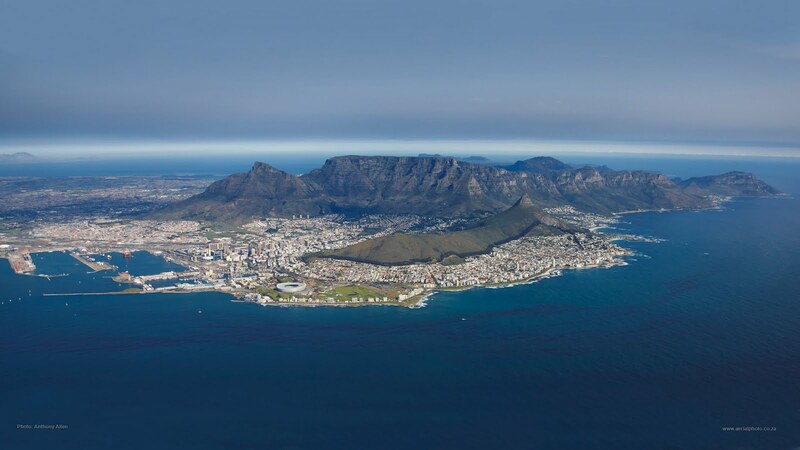 > Tips for Flying to Cape Town – What Do You Need To Know? Written by Lauren Forse on Dec. 13, 2013 . Cape Town is one of the top tourist destinations in South Africa. Home to one of the most iconic mountains in the world, as well as world class shopping and sightseeing, it’s understandable why so many people choose to visit the Mother City. For both local South Africans and international visitors alike, Cape Town is certainly a ‘must visit’. But what’s the best way of getting to Cape Town? Well, for many local South Africans, driving is often viewed as the best way of getting to Cape Town. Surrounded by stunning scenery and incredible driving routes, it’s easy to see why (if you are thinking of driving to Cape Town, you may want to check out our car hire service). However, it goes without saying that South Africa is a large country and it can take quite a long time to travel via road. To put it into perspective, there are approximately 1263 kilometres between Johannesburg and Cape Town. With this in mind, many people choose to fly into Cape Town as an easy and quicker alternative. So, what do you need to know about flights to Cape Town? What is Cape Town Airport Like? •	It is located 20 kilometres from the city centre. •	There are 5 terminals. •	WiFi is available, however passengers are charged for this service. •	There are two multistory car parks that are available for long-stay parking, as well as a free 30 minute drop off zone. •	The airport has a number of retail outlets, restaurants and amenities. •	A bank is located in International Departures, as well as a number of ATMs throughout the airport. •	A conference centre is available for businesses. •	Facilities include a pharmacy, medical facilities, prayer rooms, baby changing rooms and more. What South African Cities fly to Cape Town? What Domestic Airlines fly to Cape Town? 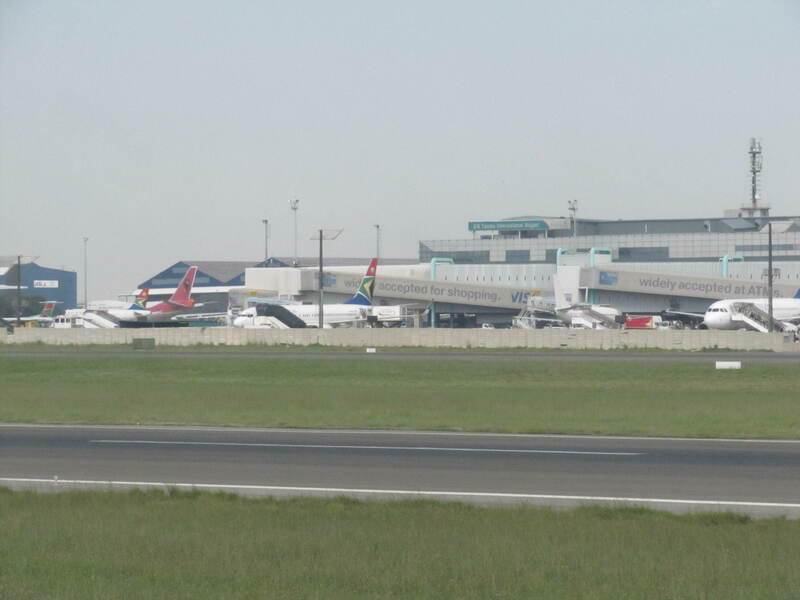 There are four major airlines that service domestic flights in South Africa. If you’re looking to fly internally, these are the airline companies that you are likely to be flying with. Some of these airlines are extremely low cost, which is why you can often find cheap flights to Cape Town quite easily. Why not look at our ‘Flights to Cape Town’ page, where we will guide you through the process of booking your flights to the city. How Long Do Flights to Cape Town Take? As we mentioned above, domestic flights in South Africa are a much easier and much faster option when compared with driving. However, you may want to plan your schedule in relation to how long your flight will take, so we have put together this guide to how long it takes to fly to Cape Town. Don’t forget that you need to be at the airport one hour before your domestic flight and it might take some time to collect your baggage at the other end – so it’s a good idea to leave enough time for checking in and collecting your luggage. Is food served on flights to Cape Town? If you are flying to Cape Town, you may want to know if any snacks will be served onboard. This does vary between airlines, so below is a guideline of what to expect. Mango Airlines – there is an onboard menu, however snacks are not complimentary. They do provide the opportunity for guests to bring their own food onboard, however these are limited and have restrictions applied to them. It’s worth investigating prior to your flight exactly what you are allowed to bring onboard. South African Airways – South African Airways does provide onboard snacks and they have collaborated with top chefs to create delicious meals. According to the South African Airways website, meals come with a carefully chosen South African wine. British Airways – Partnered with Woolworth’s, British Airways offer complimentary food on domestic flights. Breakfast include omelettes, filled pancakes, yoghurt and muffins. For lunch, hot meals are served and at snack times, passengers can expect sandwiches. Kulula Airlines – There is an onboard menu, however snacks and meals are not complimentary. Kulula offer sandwiches and croissants, as well and sweets, chips and chocolate. Cold, hot and alcoholic drinks are also available. Prices range from R10 – R35. These are our top tips for flying to Cape Town. If you have any questions, then why not connect with us on Facebook, where we can answer any of your queries. If you’re looking to book cheap flights to Cape Town – visit our easy flight booking tool where we find the best discounted prices for Cape Town flights. City Breaks in South Africa: Where Are The Best Places To Go? Traditional South African Food: Which Dishes Are The Most Delicious? Must-See Areas in Southern Africa.